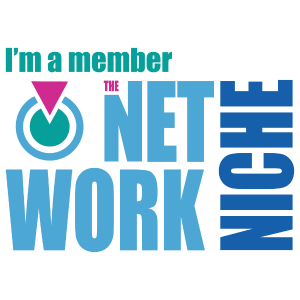 Probably the last thing I need to be worrying about is trying all of the latest and greatest foods, snacks and beverages from this years Summer Fancy Food Show, but there is something about it that my inner foodie can’t resist. For every extra snack I eat, I’ll just put in a little extra time at the gym… after all, it’s all about balance right?! 😉 Even though I didn’t make it to the actual event, I was fortunate enough to be able to try a few of this years hottest trends. 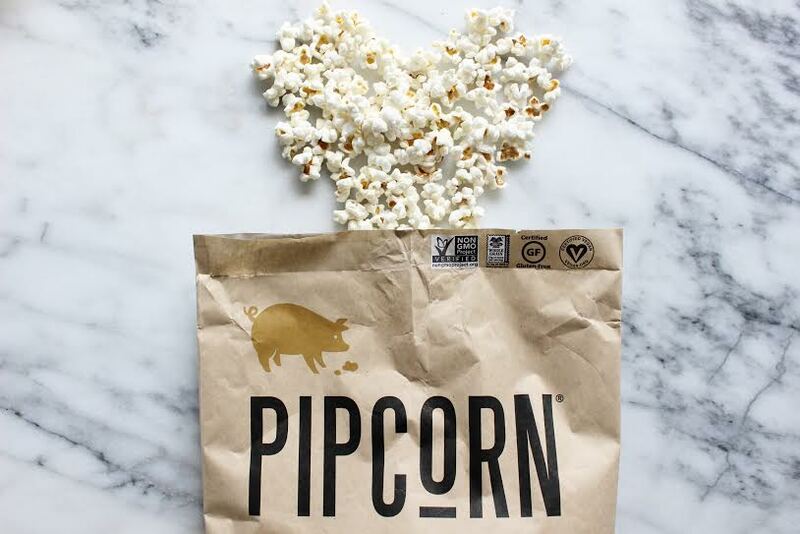 Pipcorn .:. All natural, gluten free, non-GMO, whole grain mini popcorn that is popped in small batches and seasoned by hand. My kids were absolutely obsessed with this, we went through two bags in two days (don’t judge!) We tried the Truffle and Sea Salt flavors, both were awesome and added just the right amount of flavor making this anything but your average bag of popcorn. Danny Macaroons .:. 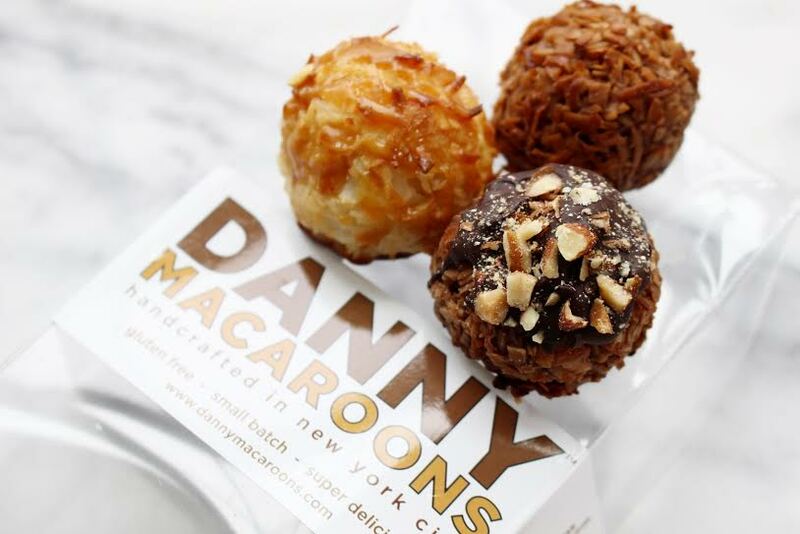 With over 45+ flavors offered, it’s highly unlikely you won’t find a macroon you won’t like from Danny Macaroons. Coconut is one of my favorite flavors ever, in both sweet and savory dishes and these hit the spot. A few of their unique flavors: roasted almond, salted caramel, chocolate and chocolate caramel. Salted caramel is my favorite, it’s the perfect balance of sweet and salty. Tea Drops .:. Next to water, tea is my favorite beverage of choice. 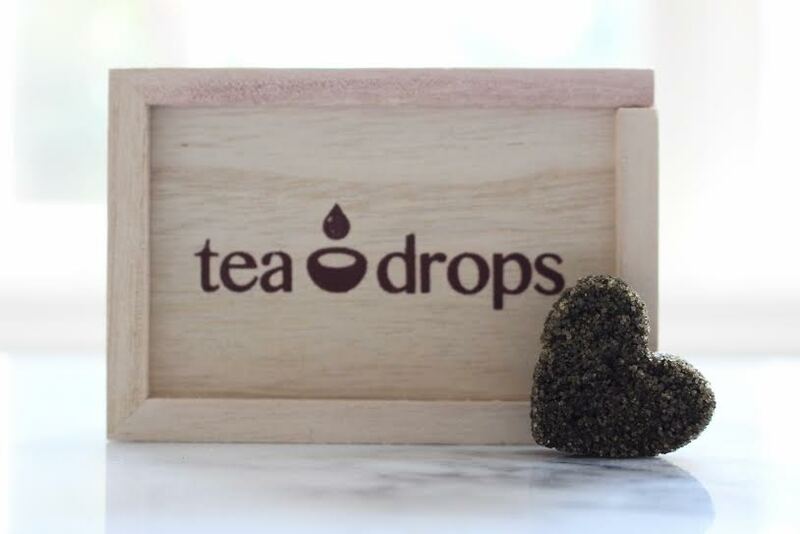 These tea drops contain organic teas, spices and natural sweetness, unlike any other product I’ve seen on the market. Just add one to hot water, stir and enjoy. Super convenient and a fabulous option to take to work to avoid loading up on high calorie, sugary drinks. 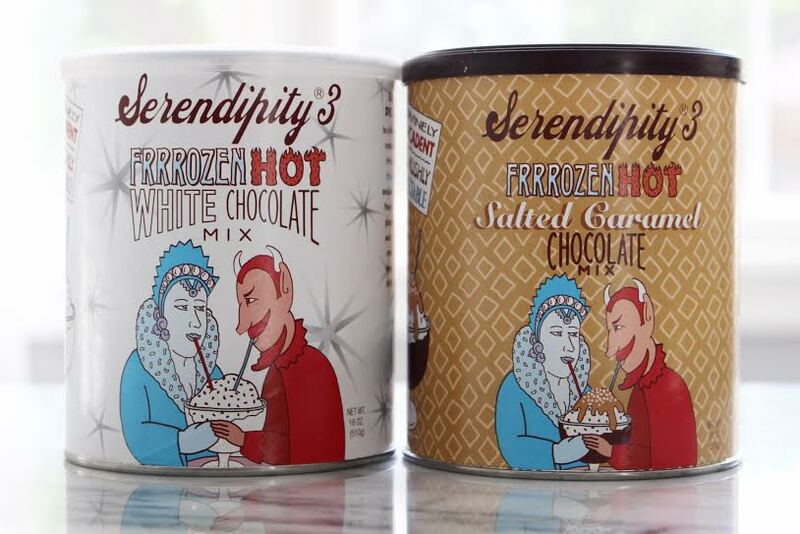 Serendipity 3 Frrrozen Hot Chocolate .:. If I had to choose a favorite, this would be it. I am totally addicted, these are definitely an indulgence but totally worth the calories. My favorite flavor is the salted caramel, it tastes BETTER than any fancy chocolate type of drink you’d find at your favorite coffee or chocolate shop (*cough* Godiva). Luckily, even if you’re unable to visit their popular NYC location, you can order the mix online and totally indulgence in the best drink ever, whenever your heart desires! Grady’s Cold Brew .:. 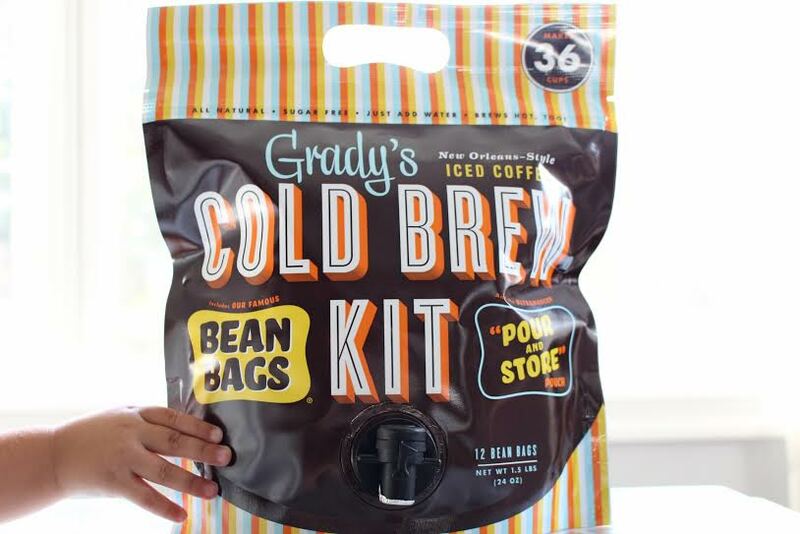 Cold brewed coffee has been on trend for awhile now, and Grady’s made it even easier by offering a pour and store pouch that takes no effort to make! The pre-packed bags contain ground coffee beans, chicory and spices. If you’ve ever been to New Orleans, you already know alllll about that chicory! My favorite way to drink it – 1 part coffee, 1 part milk plus a huge splash of cream to cut the bitterness and add just enough sweetness. The Perfect Bite Porcini Mushroom Risotto Bite .:. A great option as an afternoon snack or to take along to a party. These little bites are anything but bland and boring. 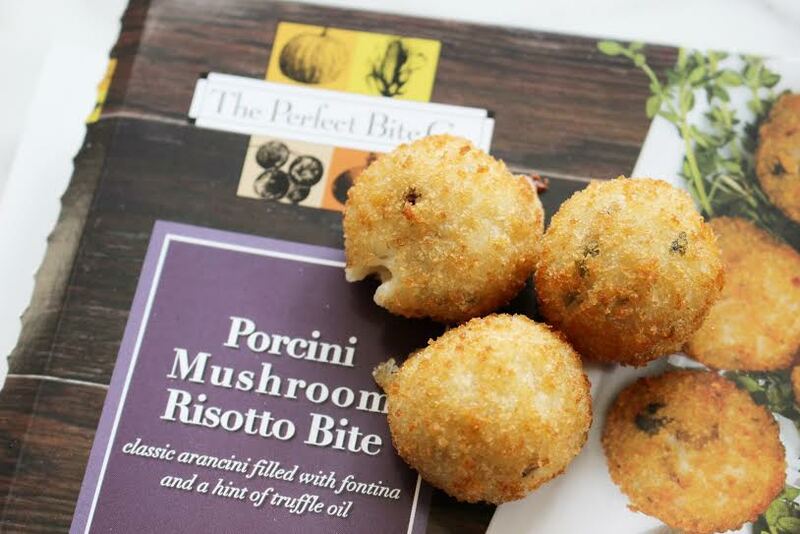 The Porcini Mushroom Risotto bite is a delicious combination of arancini filled with fontina and a hint of truffle oil. I’m torn between which flavor I’m going to try next! 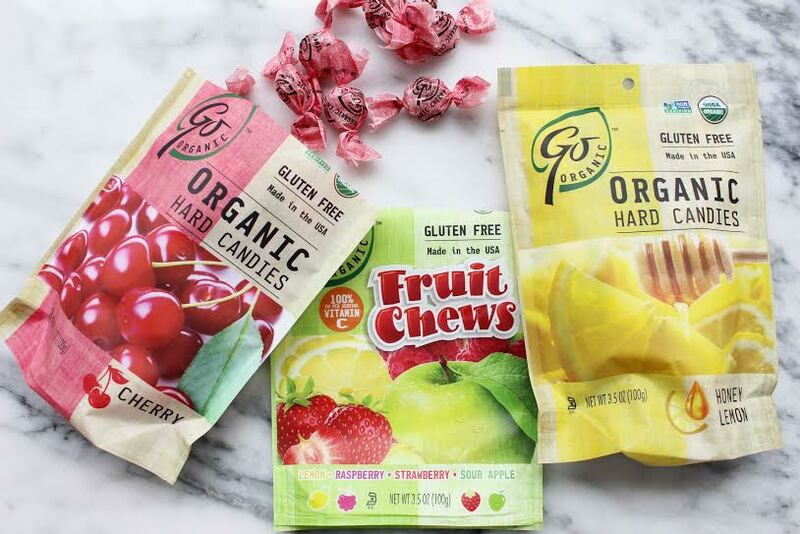 Hillside GoOrganic Candy .:. I love keeping hard candies/gum in my desk at work to avoid snacking all day long. These are some of my favorite candies and the lemon/honey flavor is the best. The honey is more prominent than lemon making these more sweet than sour. They’re great on their own of added to hot tea for the added flavor and soothing effect. 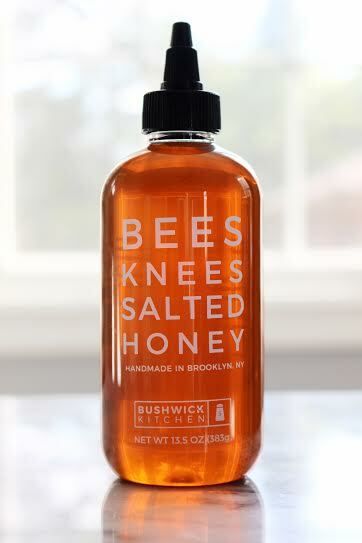 Bushwhack Kitchen Bees Knees Salted Honey .:. Hailed from the artisan food capital of the world, Brooklyn NY! Being a honey addict, I was immediately intrigued when I came across this. I wasn’t even sure how I was going to use it, but got a few ideas off of their website and decided to try it in oatmeal (yum) and drizzled over sweet potatoes (heaven). They offer a few other unique flavors that are next up on my list to try! 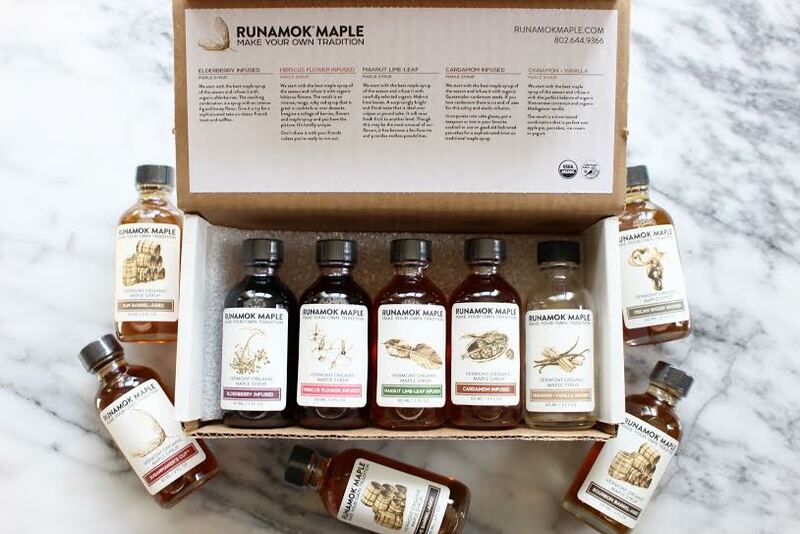 Runamok Maple Syrups .:. Infused, smoked & barrel-aged syrups straight from the woods of Vermont. They tap 81,000 trees each season and are constantly tasting syrup until it hits it’s peak of flavor. A whole lot of work & time is put into this operation to bring us a huge variety of unique flavored maple syrups. I love making breakfast for my family on the weekends, and one of our favorite things to eat is french toast so we go through a ton of maple syrup. This stuff is the real deal. My favorite flavor is the Cinnamon + Vanilla, a classic flavor thats great on anything from pancakes to desserts. Mamma Chia .:. By now you’re probably aware of the benefits of these powerful little seeds. They’re rich in fiber, potassium, heart-healthy omega-3 fatty acids, and antioxidants. They’re an amazing way to pack some extra energy into your daily diet and can be done so in a few delicious ways. 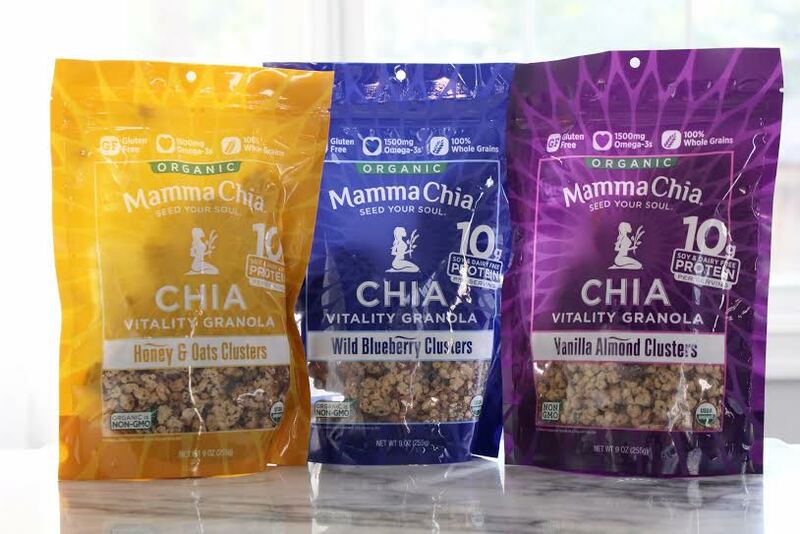 Mamma Chia is really your one stop shop for everything chia. 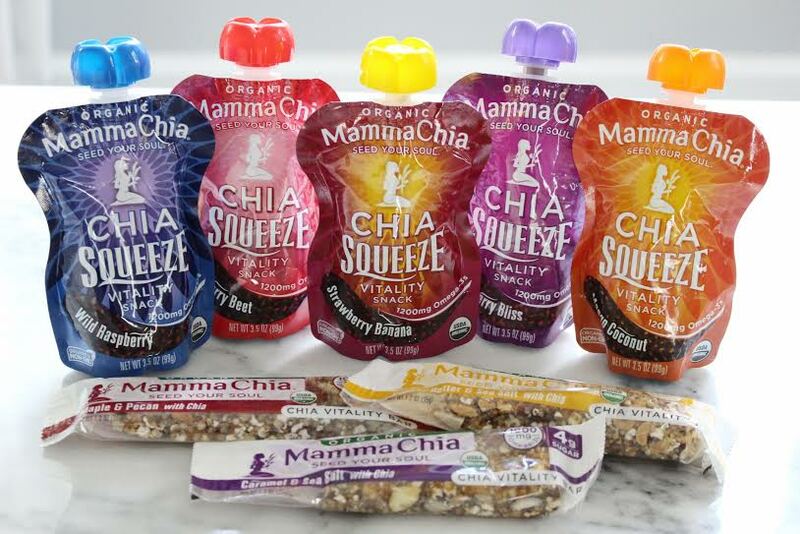 Some of their latest offerings at the Summer Fancy Food Show included, chia granola clusters, chia vitality bars, chia beverages and my top choice – chia squeeze! Chia seeds infused with delicious fruits.. a guilt-free treat! 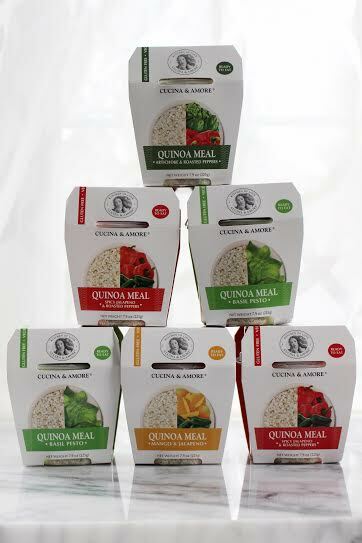 Cucina and Amore Quinoa Meals .:. One of my favorite new discoveries. Quinoa is suuuuper good for you, it contains magnesium and phosphorus, is high in fiber and contains no cholesterol. If you’re someone who slacks when it comes to packing your lunch but still wants to eat healthy, these are for you. They come fully cooked and ready to eat, just throw one in your lunch bag and you’re good to go. My favorite is the artichoke roasted piquillo, it’s flavorful, satisfying and healthy! Vosges Chocolates + Wild Ophelia Chocolate .:. 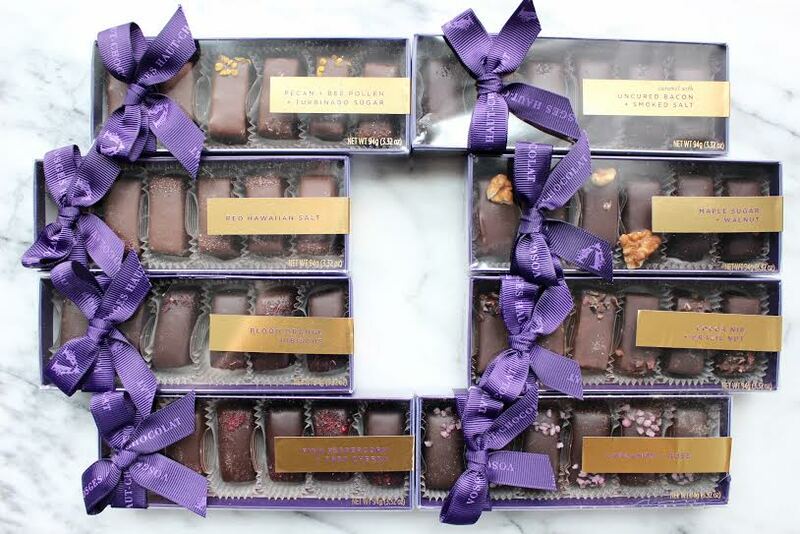 With one of the highest quality selections you can find, Vosges has a flavor for everyone. Some of their new offerings include: caramel marshmallows (alderwood smoked salt, blood orange hibiscus, roasted walnut pecan, black salt coconut), various caramels (pink peppercorn & tart cherry, cardamom rose, maple sugar & walnut, red hawaiin salt, etc). The flavors are bold & robust and ideal for the chocolate aficionado. 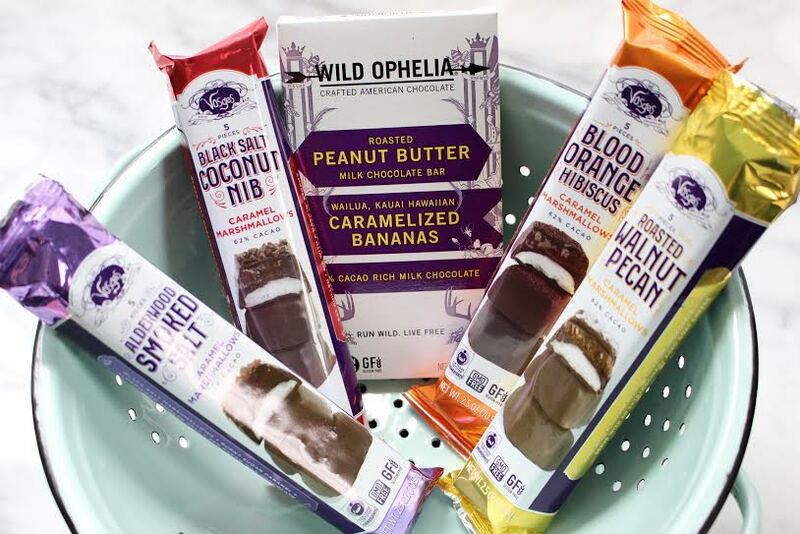 Wild Ophelia was created by Katrina, the founder of Vosges to encourage, educate and propel girls who have entrepreneurial dreams. It is held to the same standard of Vosges & packed with unique, fresh flavors. High quality, rich chocolate that supports an important cause.. the best! 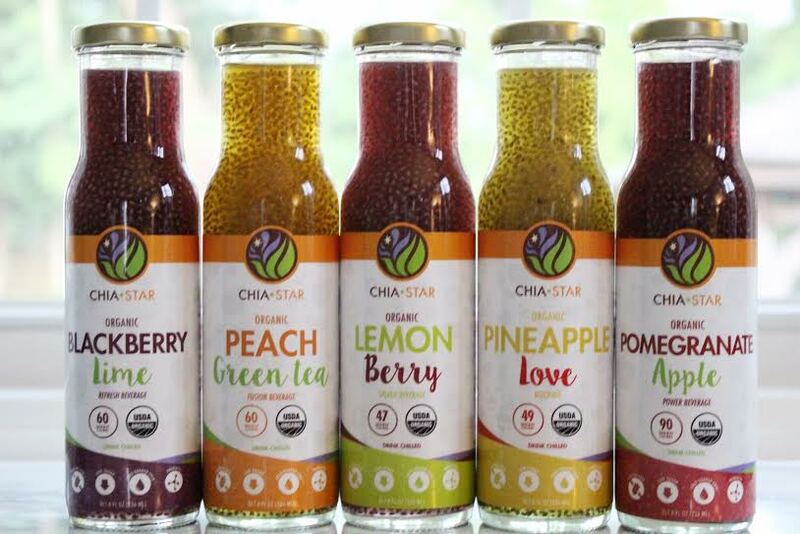 Chia Star Beverages .:. So this one isn’t technically a Summer Fancy Food Show contender, but it definitely should have been. It’s new to me & I loved it, so I’m including it here anyway. I listed a few of the many benefits of chia seeds above, and these beverages offer all of those in a delicious drinkable version. They’re low in sugar and offer a slightly sweet taste derived from organic stevia. The pineapple love flavor is my favorite, the sweet flavor of pineapple combined with a hint of honey. I enjoy drinking these in the morning in place of a high calorie cup of coffee. The drink is loaded with chia seeds and helps keep me feeling fuller, longer. Looks like you got some awesome goodies there!